Children are a very welcome and important part of the St. James Church family and groups are available for all ages on Sunday mornings. Children begin in church with their parents and leave part-way through the service for their own age-appropriate, fun-based groups. Sessions usually include a Bible story, crafts or worksheets and games. Parents are asked to complete a registration form when their children join Sunday Groups. St. James currently has three groups for 0-10s on a Sunday morning. Please see below for more details. 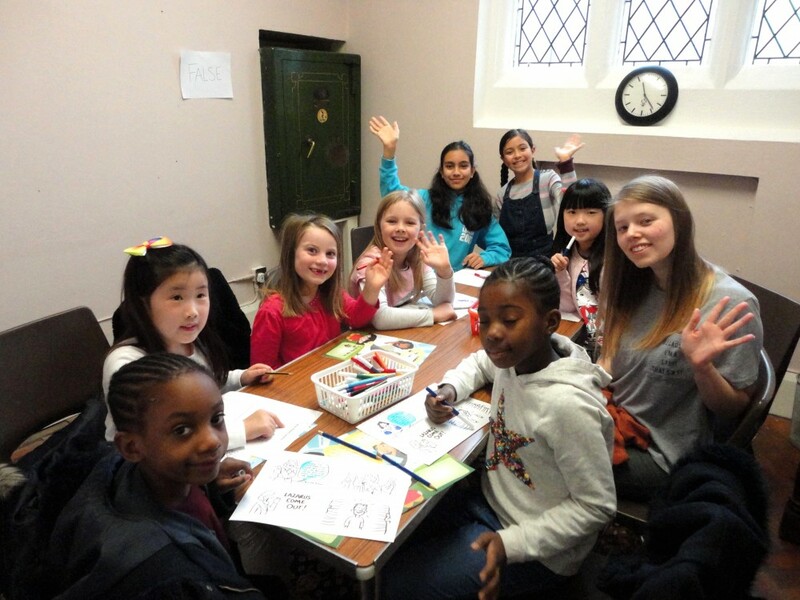 For details of Sunday groups for young people in school year 6 and above please see the Sunday Morning Youth page. Please note: There are no groups on the first Sunday of the month when young people and adults stay in church to worship together. This also applies to the summer holidays. A supervised crèche is on offer in the Church Centre for babies and children aged 3 and under. Parents are free to stay with their children, or return to church and leave them in the creche to play. Parents are also very welcome to keep young children with them in the service if they prefer. A children’s corner is available on the carpeted area at the back right of the church with toys and books for babies and toddlers. Parents of pre-school children are invited to use this area as needed. 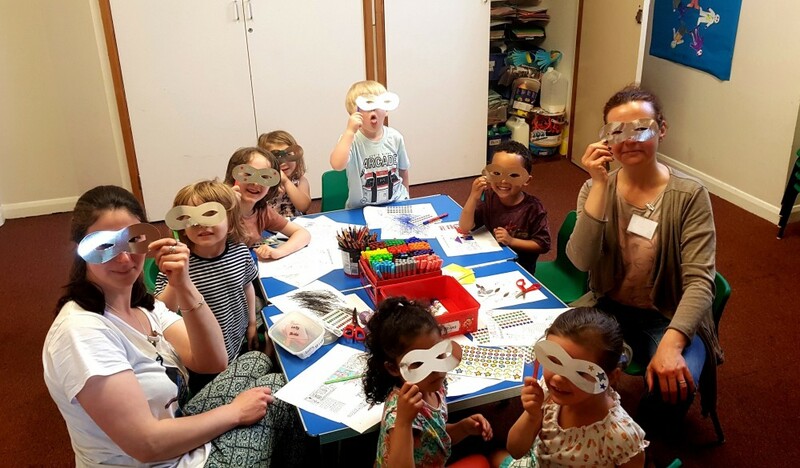 Bubbles is a fun group for children aged 3-6. Children can join Bubbles in the September after they turn 3 and will remain part of the group until the end of school year 1. Bubbles meets in the Hatch Room of the Church Centre. Children leave to join the group part-way through the morning service and enjoy their own fun-based session including a Bible story and craft. Parents need to collect their children as directed during communion or at the end of the service. Children who are not quite ready for Bubbles are very welcome to stay in crèche until Bubbles is right for them. Splash is a fun group for children in school years 2 - 6. It meets in the vestry which is accessed via the office at the front of the Church. Children join the group as directed part-way through the morning service to enjoy a fun session including Bible teaching, crafts and other activities. Children in school years 6 and above are welcome to join the Resonate Sunday group run by our Youth Ministry Team. Please see HERE for more details.